Among the different types of videos we’ve produced here at VideoExperts, human resource videos are one of the most useful for a company to create. Properly training and engaging employees is essential for any business. Specialized, company-specific videos are also a great way to advertise job openings and recruit new employees. Let’s take a look at some of the most important aspects of human resource-centered videos. This is arguably the most important part of any human resource video. Whether you are recruiting new employees or training existing ones, nobody will remember the content of a video if it isn’t relevant to them. Ok – a candidate with the exact skills you’re looking for has found your website, and is watching your recruitment video. How do you stop them from pausing the video and moving on? By keeping it engaging. If the video makes them interested, or better yet, entertained, you can bet they’ll be sending in a resume. This goes for any human resource video. Before starting production, figure out exactly what you need recruits or current employees to know, and write it into your script. Although you can get away with packing more information into a video for current employees, you should keep it concise. The longer they’re sitting in an HR training session, the more likely they are to stop paying attention. People are visual creatures. Your production needs to have a level of quality that will help recruits and employees remember your company and the information you’re trying to convey. Let’s be honest – nobody wants to watch that lo-definition VHS training video from the 1970’s, right? This is true for any video production. Make candidates remember your company! Sell the positives of your business in a unique way. They’ll want to work at the company that stands out from all the others. A great place to start is by making a company overview video. 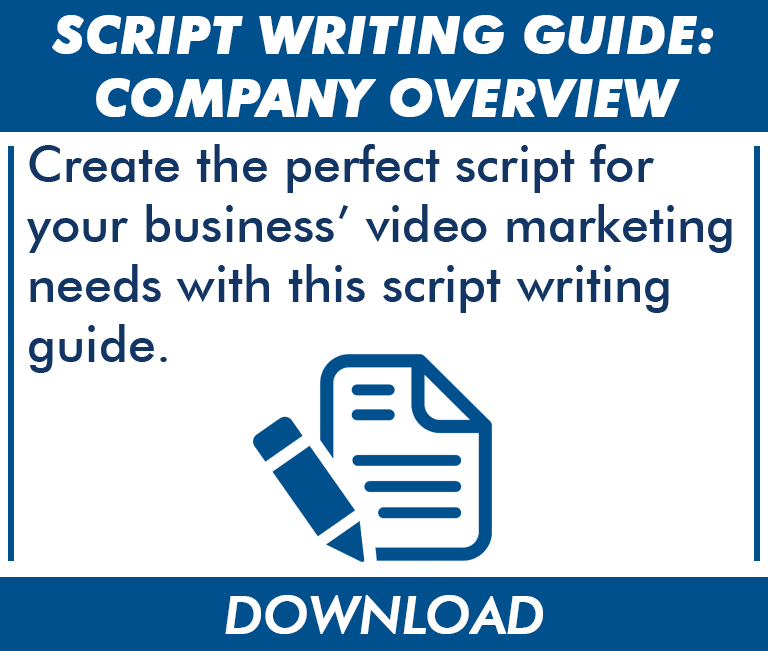 Download our Scriptwriting Guide to get started. Don’t miss out on the opportunity to make your ultimate HR video. It might seem overwhelming, so call the Experts! We handle all aspects of video production, from start to finish.